Each year, hundreds of thousands of patients are treated for injuries directly linked to medical devices. In many years, over 50,000 of those injuries have resulted in hospitalization or death. While advances in technology have led to the development of beneficial medical devices, these technological advances often outpace meaningful safety studies. Unsafe medical devices have flourished in a regulatory environment that has encouraged a culture of placing profits over patient safety. Medical devices are intended to improve or maintain a patient’s health, and they serve a critical role in modern health care. But when medical devices are defective, they can cause serious injury or death. In the first half of 2010 alone, 21 medical devices were recalled by the FDA because they presented a risk of serious injury or death. Medical devices can be defective in a number of ways. Generally, a medical device’s defect is caused by a design defect, a manufacturing defect, or a warning defect. A manufacturer’s design for a medical device must be submitted to the FDA for approval, but FDA approval does not guarantee product safety. Even when a medical device is safely designed, the manufacturing process may deviate from the design or cause an otherwise safe device to be unsafe. 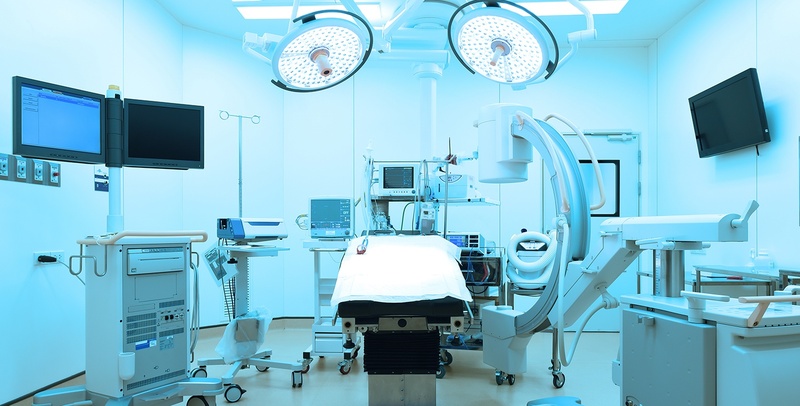 Some medical devices carry inherent risks because of their nature even when designed and manufactured properly, and an inadequate warning regarding the product can unnecessarily subject patients to harm. While medical devices require FDA approval, the FDA allows devices that cause harm to enter and remain on the market even when long-term studies into the safety of the devices have not yet been completed. Despite FDA approval, many commonly used medical devices have been found to be defective. These include drug coated stents, defibrillators, pacemakers, infusion pumps, hip and knee implants, and many others. As just a few examples, certain Medtronic defibrillators were recalled by the FDA in 2007. A specific Baxter infusion pump was recalled jointly by Baxter and the FDA in 2007. Numerous models of Guidant defibrillators and pacemakers were recalled in 2005. All of these recalls were of devices previously approved by the FDA. Cases involving unsafe medical devices are very complex. It is important to hire an attorney who knows the methods for determining the device’s design, manufacturing process, component parts, history of testing, and its performance on the market. At Riley & Jackson, we have years of experience pursuing litigation related to unsafe medical devices, and our physician attorney has unique insight into a device’s intent and performance that is not available to most law firms.